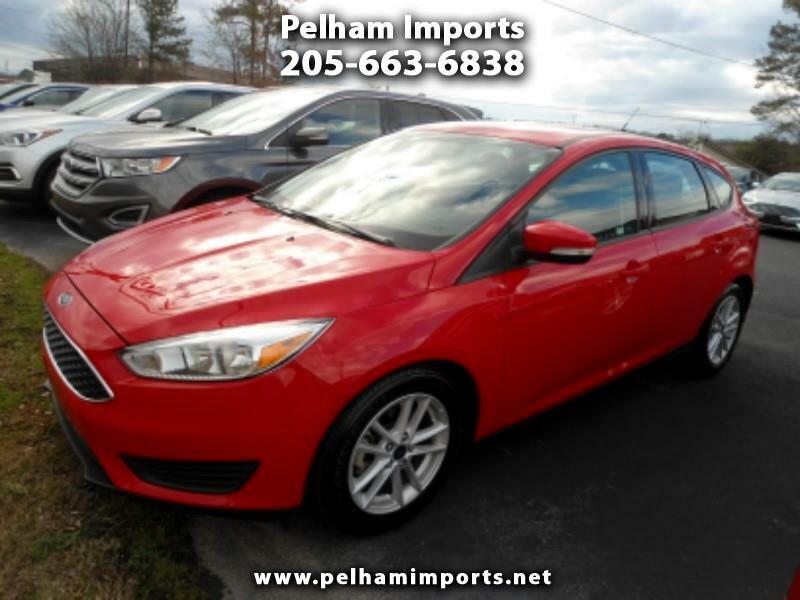 2017 FORD FOCUS SE HATCHBACK! CLEAN AND CARFAX CERTIFIED! POWER FEATURES, ALLOY WHEELS, BACKUP CAMERA! REMAINS UNDER FORD FACTORY WARRANTY! ASK ABOUT OUR GREAT EXTENDED WARRANTY PLANS TO KEEP YOU COVERED! LOW CASH SALES PRICE OF $11950! BANK FINANCING FOR QUALIFIED BUYERS! NO SALESMEN, NO PRESSURE, NO HAGGLE! Message: Thought you might be interested in this 2017 Ford Focus.